AP Physics 2 students continued to work on their capstones. Today, I’ll feature one student’s capstone which is essentially a paradigm lab for an electric motor. We won’t study electromagnetism or electromagnetic induction until next semester. He saw a video showing how to build an eclectic motor and wanted to determine what affected the rotation of the armature. Maybe we’ll use his capstone when we investigate electric motors next semester. 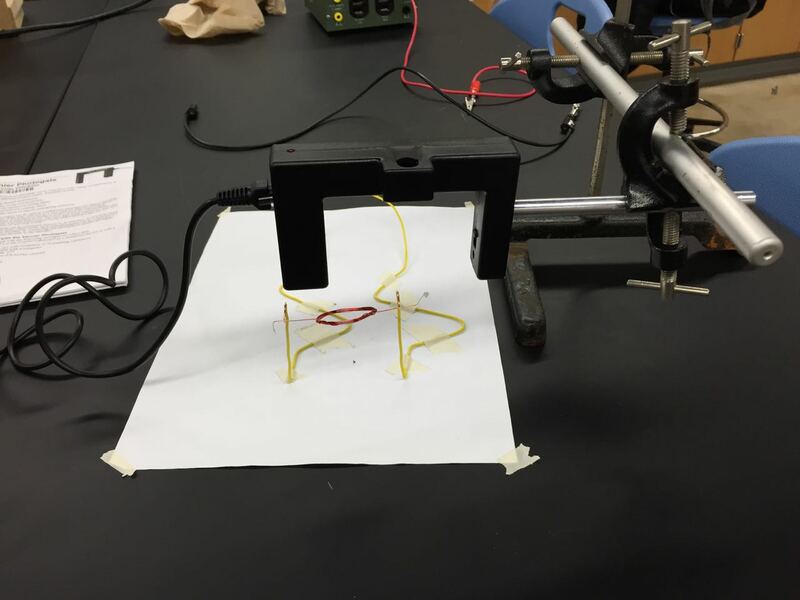 I like how he is using a photogate to measure the rotation of the armature. Previous Previous post: Day 73: Capstones!